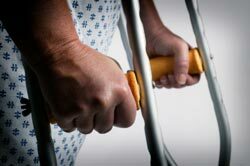 Are you having or recently had an orthopaedic surgery? We provide an in-home physio service while you're in the early stages of rehab and your mobility can be limited. Are You About To Have A Hip, Knee Or Shoulder Surgery? Your GP or surgeon are vital sources of information and can help answer many of these questions. Unfortunately your time with them can be limited and you might leave your appointment with those questions you forgot to ask. Richmond Rehab can offer you a pre-surgical consult to help answer all of these questions and introduce you to an early rehabilitation program prior to surgery. We appreciate that you're looking at a surgery because you're likely significantly impacted by pain which can make getting to appointments difficult. That is why we offer this service both in the clinic or in your home! How Can Physiotherapy In The Home Benefit You? 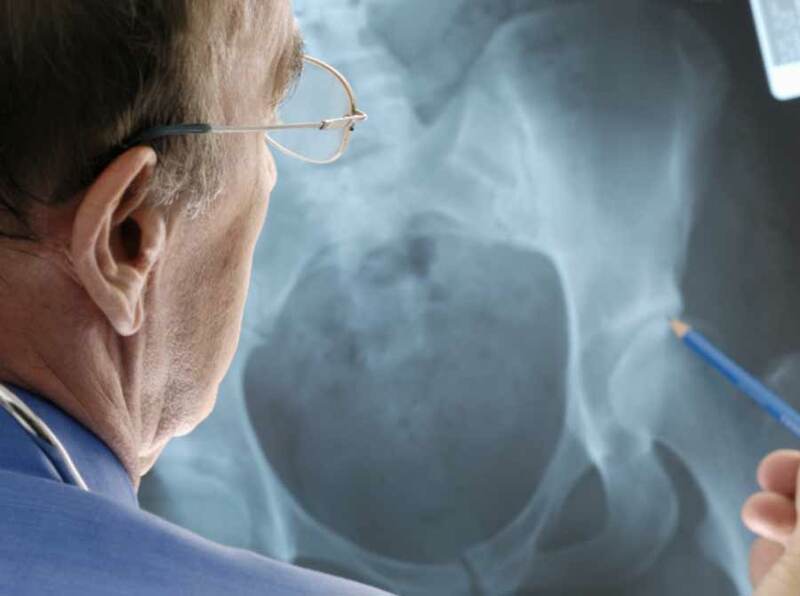 If you're about to have a joint replacement, such as a hip or knee, your ability to get around is significantly impacted for the first week or so. Negotiating the house, performing your exercises correctly and your activities of daily living can all be challenging. This may be a big reason why many people choose to go to a rehabilitation facility. However this can be relatively expensive and isn't the same as recuperating in your own home with your loved ones nearby. Identifying areas that you might struggle with and arranging the supply of equipment to help. This might include crutches, walking frames, shower chairs or hand rails. Our physiotherapists deliver a tailored exercise program under the guidance of your surgeon following joint replacement. We provide our patients with all required equipment and access to our online exercise programs to help guide you between visits. Your physiotherapist will liaise with your surgeon and GP. We will even provide your existing physiotherapist your progress report should you choose to continue your late stage rehab in their rooms. How Much Does In The Home Cost? How Many In-Home Treatments Would I need? We typically see our post-surgical patients in-home twice per week for two weeks. Depending on how you're going, we usually see our patients in the clinic rooms or write a referral letter back to your regular physiotherapist at week 3. 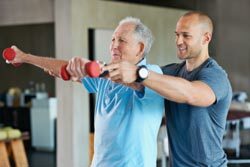 Why Would I Choose In-Home Rehab Over Rehab At A Private Facility? The private inpatient rehab setting is ideal for those who have experience complications following their surgery or for those who lack the appropriate support at home to get by. Inpatient rehab typically delivers physiotherapy twice daily, has onsite hydrotherapy and provides you with a fully supported setting. Rehab in the home is ideal for those who are managing well with their pain and mobility, have a supportive environment at home, have external demands such as work that can be done from home, or are financially challenged with funding inpatient rehab. Which Areas Do We Provide This Service For? We currently offer our In-Home rehab service to Richmond and its surrounding suburbs (Hawthorn, Kew, Abbotsford, East Melbourne, South Yarra & Burnley). We may be able to service your area if you fall outside this zone, though a surcharge may apply. Feel free to get in touch with use through the form below and we will promptly respond to your enquiry. Thank you for getting in touch. Your enquiry and one of our great team members will be in touch with you shortly.